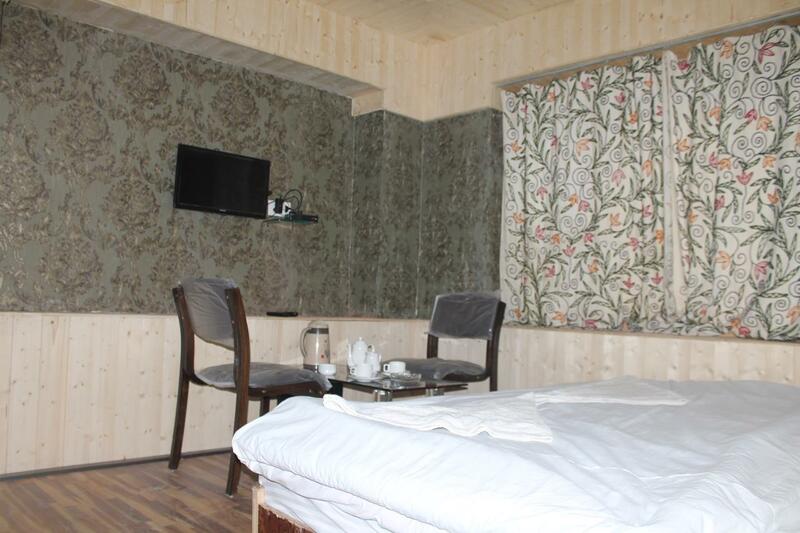 Conference Hall, Parking, Breakfast Services, Restaurant, Complimentary Newspapers in Lobby, Internet/Wi-Fi, Golf Camps, Laundry Facilities, Currency Exchange, Gardens. 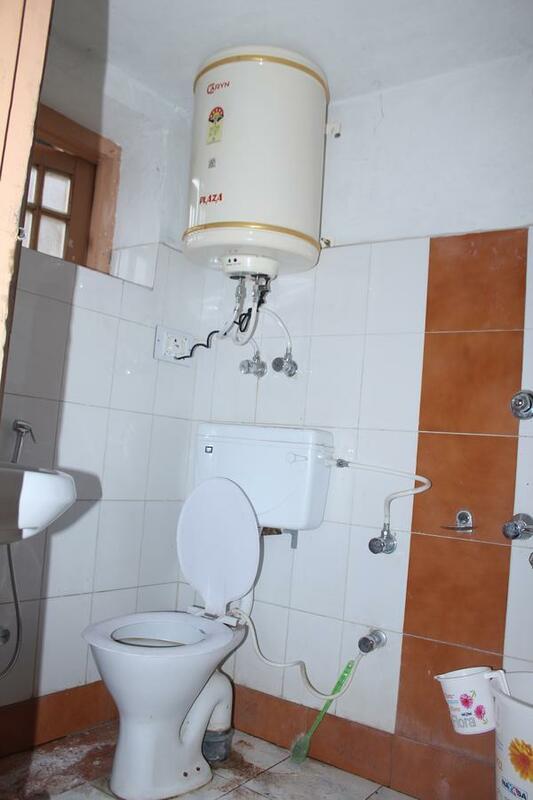 Child Care, Attached Bathroom, House Keeping, Desk, Reading Lamps, Air Conditioning Room, H/C Water, Complimentary Newspaper, Safe Deposit Locker Facility, Iron/Ironing Board. 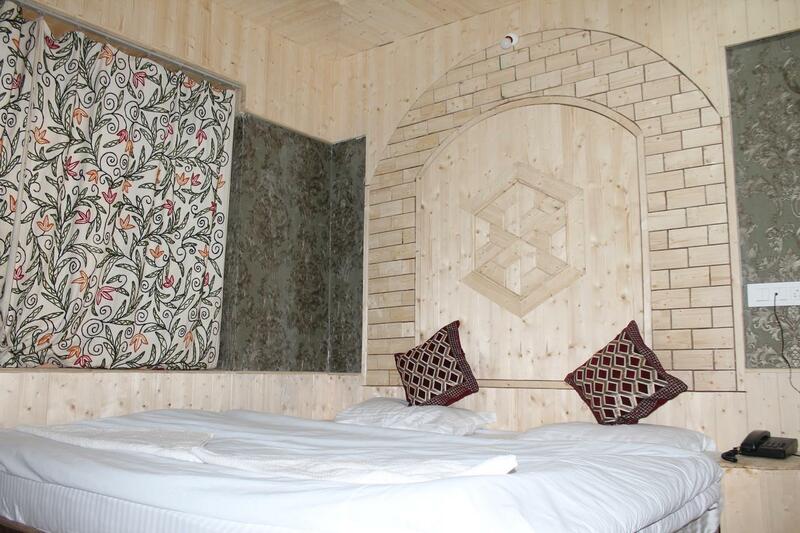 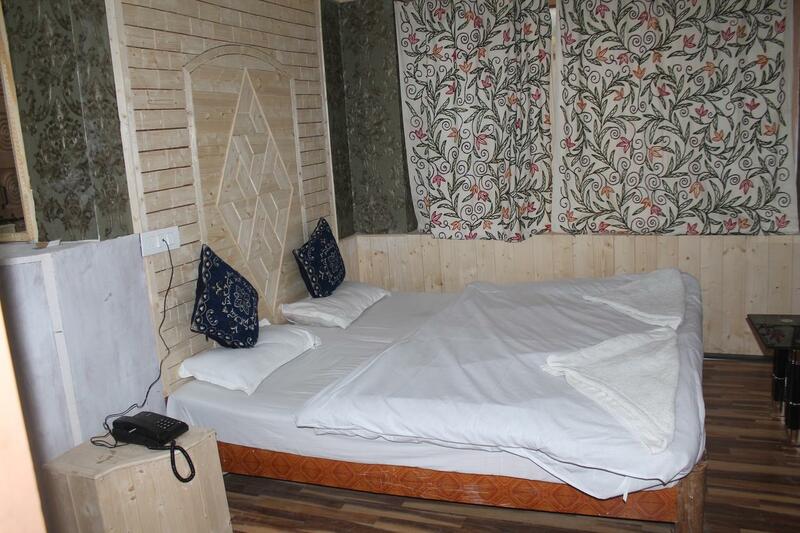 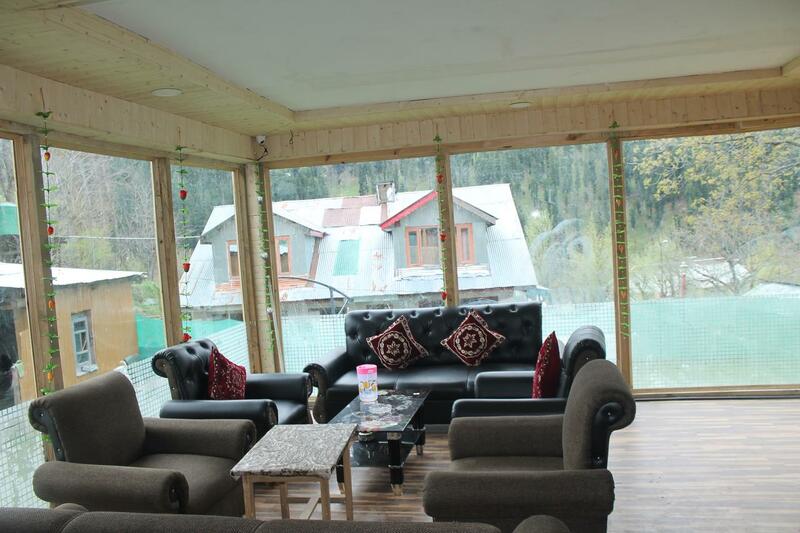 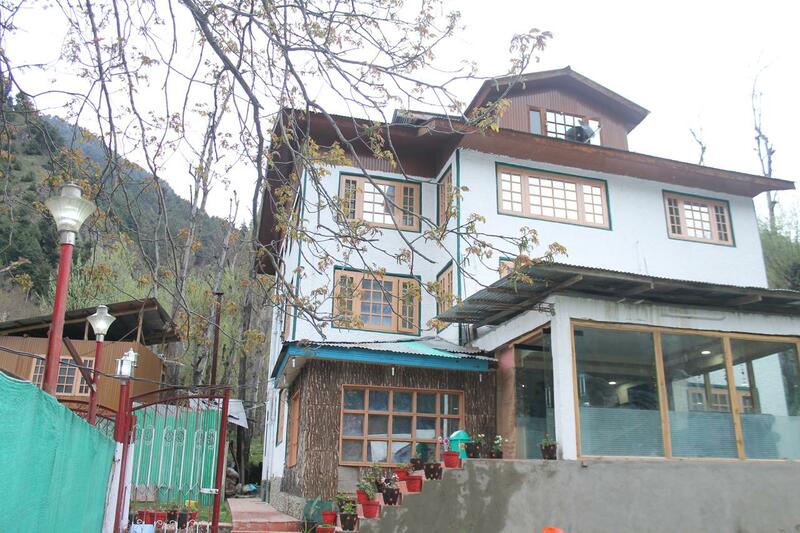 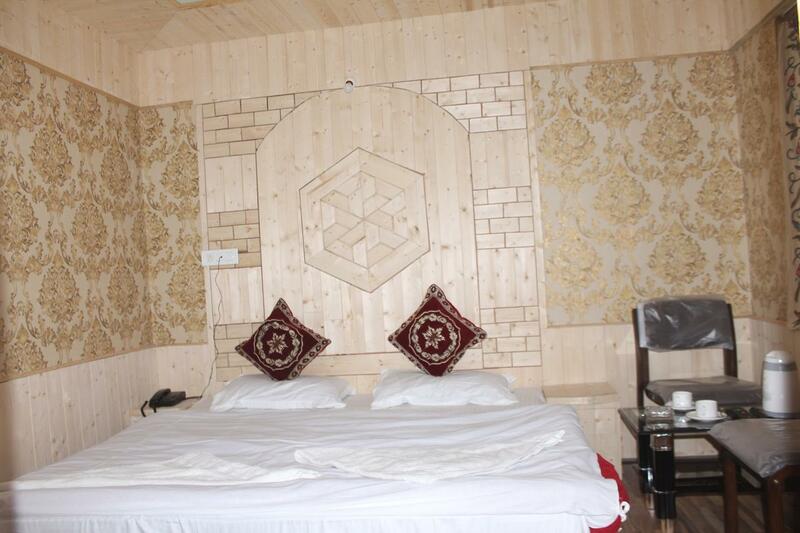 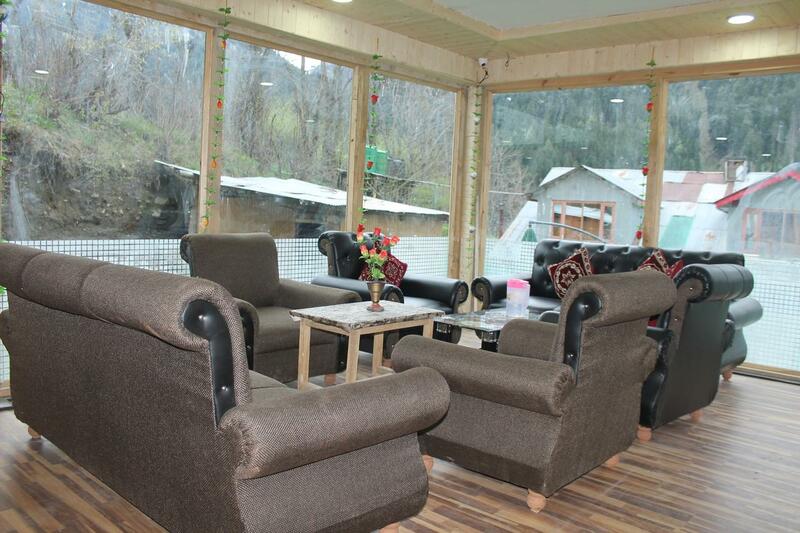 User reviews for "Royal Foot Hill Hotel Pahalgam"